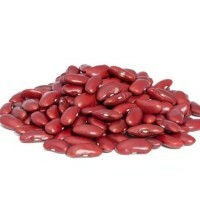 Kashmiri rajma are dark red kidney beans which are known for their rich red color even after being cooked. 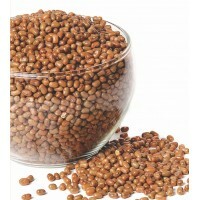 These are an outstanding supply of dietary fiber, folate & manganese. 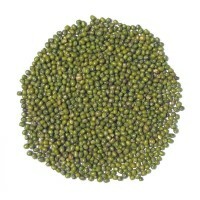 It is a fine source of protein, magnesium, iron, copper, phosphorus, and potassium. 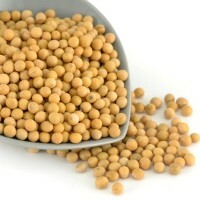 These are low in fat and loaded with nutrients. 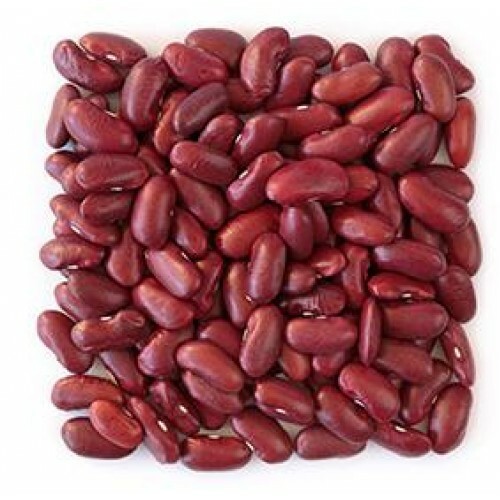 Kashmiri rajma is a very good source of cholesterol-lowering fiber and it has high fiber content prevents blood sugar levels especially good choice for individuals with diabetes, insulin resistance or hypoglycemia. 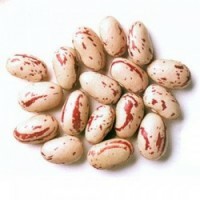 Rajma Kashmiri is often used in chilli, refried beans, soups, and salads. 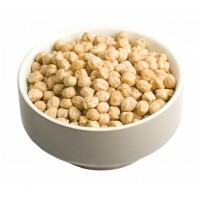 Serve Rajma with plain boiled rice, Cucumber salad and your favorite pickle. 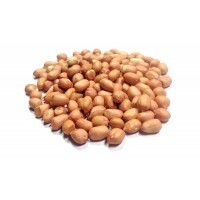 Peanuts are a very superior source of monounsaturated fats, the variety of fat that is emphasized in..
Rajma are identified for their sturdy nutty flavor and musky smell. 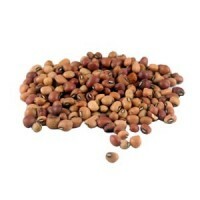 Rajma White is rich in iron and ..
Rajma Red is better than the normal rajma and especially soft texture and more delicate flavor. Thes..